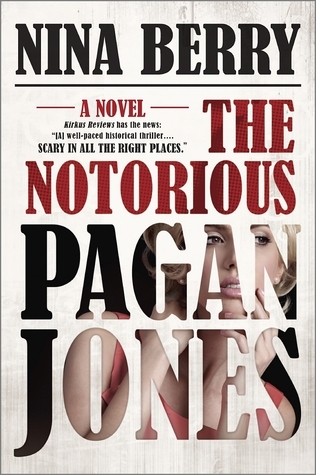 I’m giving away three signed hardbacks of The Notorious Pagan Jones on Goodreads! Winners will also get PJ bookmarks, magnets, and pins, because swag, baby! Giveaway ends March 30, 2016. While you’re on Goodreads, be sure to enter Harlequin Teens giveaway of 25 advance copies of City of Spies too! RSS 2.0. Both comments and pings are currently closed.